Your Investment. Your Library. Your Community. 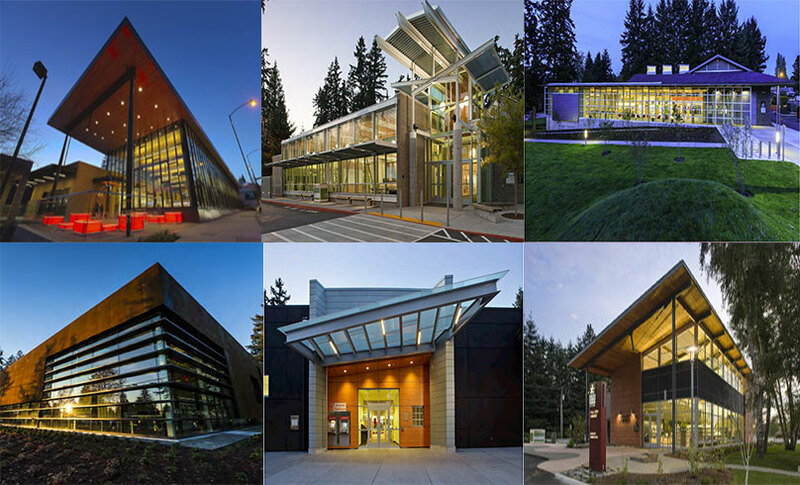 In the 14 years since voters approved a $172 million Capital Bond Measure, the King County Library System has opened 16 new libraries, expanded 11 libraries, and renovated 14 libraries. KCLS also has completed two library parking-lot expansions and enhanced many other facilities throughout the System. Two final projects under the Capital Improvement Planopens a new window (PDF) will be completed by spring 2019: a new Kent Panther Lake Library and a renovated Boulevard Park Library. These projects will seal KCLS’ commitment to King County residents who supported the 2004 bond measure, which was developed through extensive community outreach, involvement and discussion, and which included improvements for all KCLS libraries. Although high construction costs necessitated modifications to some library improvement projects in the past, the construction environment is favorable for completing the remaining two projects and delivering on our promise to voters. For more information, please see FAQs page. View completed bond project details in our Thirteen Year Reportopens a new window (PDF). Why was capital replacement funding needed? What types of projects will the Capital Replacement Bond fund? What accountability measures are in place to make sure KCLS will spend this money wisely? Are there safeguards in place for keeping projects on time and on budget? What is the difference between operating levies and capital bonds?